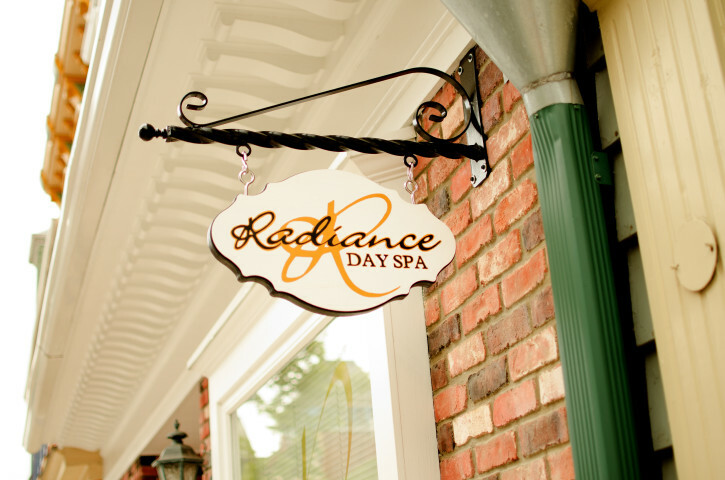 Radiance Day Spa, a relaxation destination located in Historic Hollidaysburg, is one of the few spas in the area offering a private and calm atmosphere. 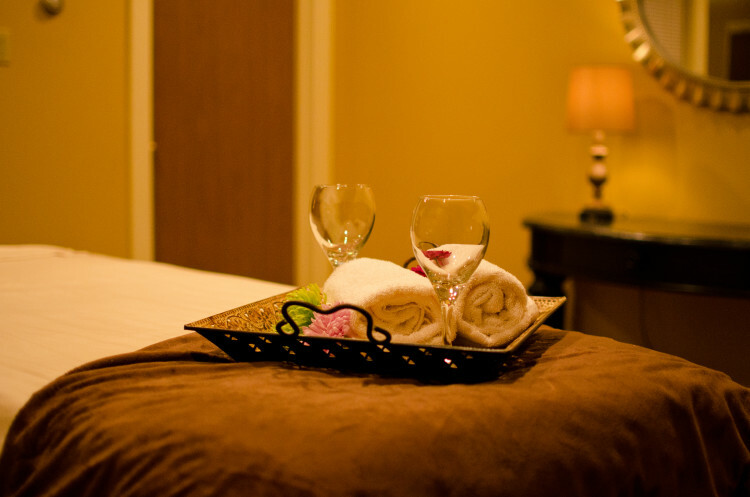 Experience one of our spa treatments by scheduling an appointment. 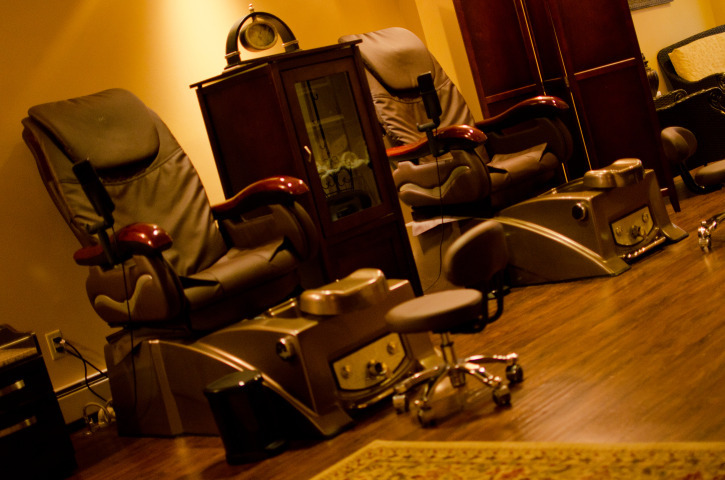 Book a private party, enjoy a spa package or purchase a gift certificate for someone special. Up until a certain age you have the skin you were born with. After a certain age, you have the skin you earned. 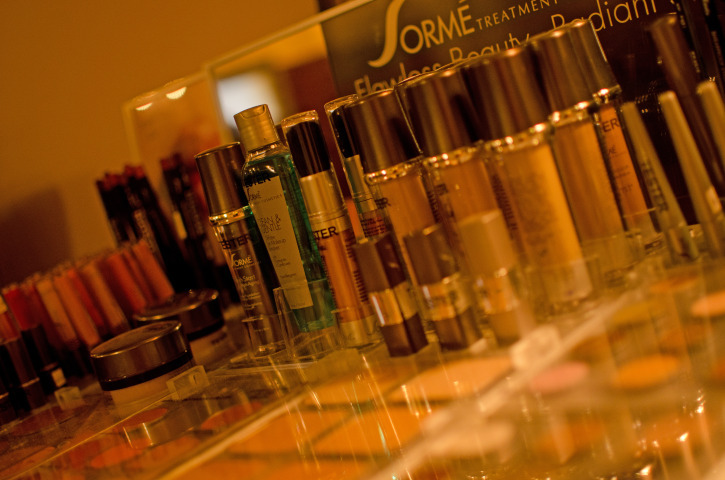 Radiance Day Spa believes in results driven facial treatments using the best skin care products and estheticians. Lash extensions can make your eyes stand out. Call today to schedule your customized lash extensions. Bachelorette party? Bridal party? Or just a day with the girls? We can create a customized party for whatever your occasion may be. Includes complimentary wine and cheese! 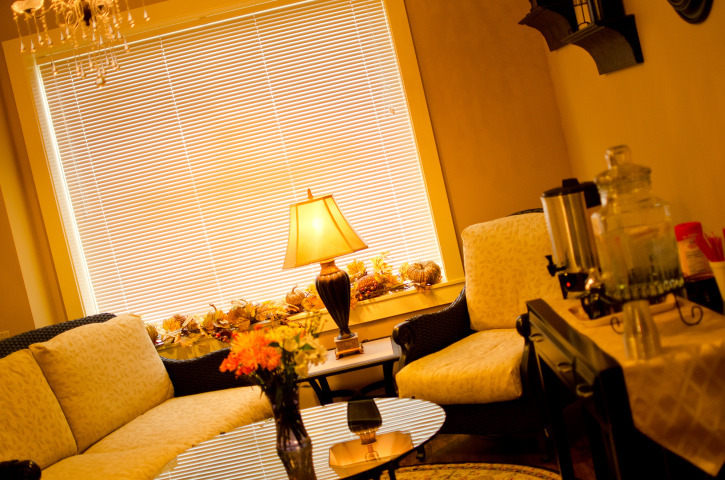 Call us today for details on any of our services.